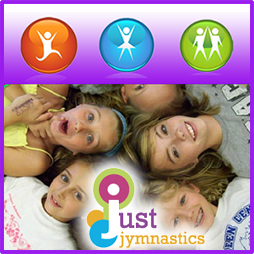 Just Jymnastics offers a one of a kind birthday party experience for your child’s special day. The 60 minutes of fun in the gym includes the tumble trampoline, the pit of foam blocks, the giant inflatable slide, and the Excalibur Bouncey Castle! 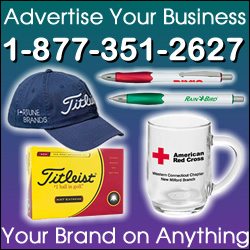 Each birthday child receives a free t-shirt and every attendee gets his or her own balloon among other treats and prizes. 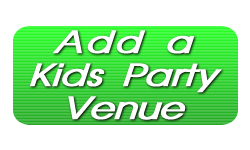 Call today and reserve a birthday party time for your child’s next party! Tags: Birthday Party for Kids in South Dakota, Birthday Party Location for Kids in South Dakota, Childrens Party Place in South Dakota, Find a Birthday Party Location in South Dakota, Just Gymnastics, Just Gymnastics Birthday Party, Just Gymnastics Party, Just Jymnastics, Just Jymnastics Kids Party, Kids Gymnastics South Dakota, Places to have a Kids Party in South Dakota, Rapid City SD Kids Activities, SD Kids Party Place, South Dakota Kids Party Location, South Dakota Kids Party Venue, Things to do in Rapid City South Dakota, Where to have a Kids Party in Rapid City?